With March Madness in full swing, the last few games of the Second Round will take place throughout the day on Sunday. One key matchup is the Baylor Bears vs the USC Trojans, which is scheduled to begin at 7:30 p.m. ET. If you’re looking for the USC vs Baylor live stream, we’ve got the info you need in the guide below. The Baylor vs USC live stream is set to air on truTV, but that doesn’t mean you need cable to watch it. It’s actually quite simple to watch Baylor vs USC online, without a cable subscription. There are a couple of different ways to go about it, which we’ll discuss below. DIRECTV NOW will provide the easiest way to access the Baylor vs USC stream tonight. It will actually be incredibly useful throughout the entire NCAA Tournament, because the service provides three of the main channels that air March Madness games. This service is non-contract, works over the internet, and costs just $35 per month. You use it on your computer, tablet, or smartphone, or on your TV via a streaming device (like an Apple TV, Chromecast, etc.) Check our DIRECTV NOW review to learn more. 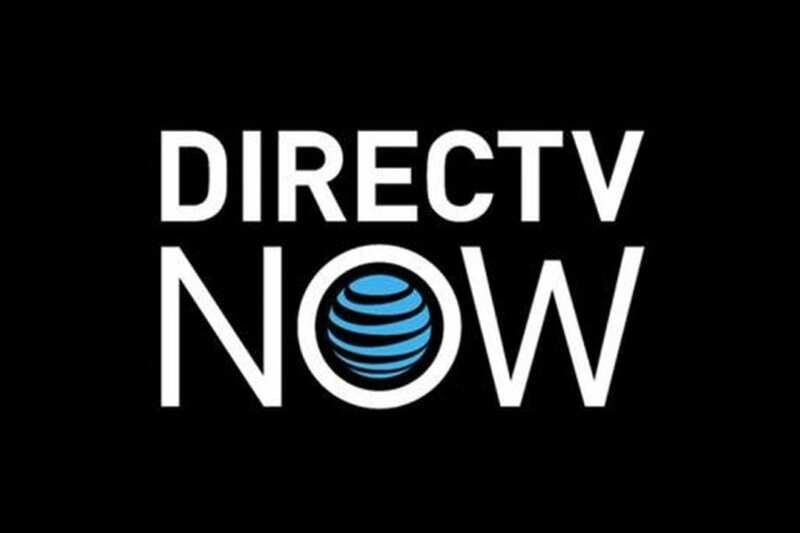 Want to try DIRECTV NOW out? Then sign up for DIRECTV NOW’s free 7-day trial! Sling TV is another excellent choice for cord-cutters, which lets you stream Baylor vs USC tonight, plus tons more March Madness coverage. The service is only $25 per month for 40+ channels, and that includes truTV, TNT and TBS. Sling works on most devices, from streaming players like Roku and Apple TV, to mobile devices, computers and more. Sling TV will actually give you a free Roku if you sign up today and prepay for 2+ months in advance (and actually, Sling is the only way to watch March Madness on Roku currently). Check out our Sling TV review for the full details and channels list. Or, for a more hands-on approach, test things out with a free 7-day trial of Sling TV! So now you know how to get the USC vs Baylor live stream – what about the other March Madness games? For more coverage of the 2017 NCAA Tournament, check out the other March Madness games today, and then head over to our March Madness streaming guide.